We provide corporate air charter and fly-in fly-out (FIFO) charter flights predominantly in eastern and southern Australia. Safety, reliability and flexibility are our highest priorities. You want the process to be easy and all services offered to be convenient, flexible and of the highest professional standard. 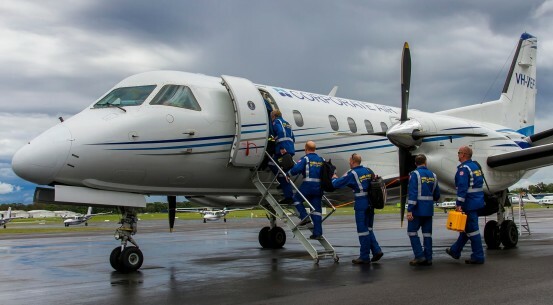 Established in 1972, Corporate Air offers you the confidence and surety that comes with over 47 years’ operating experience and an impeccable reputation within the aviation industry. For Fly Corporate Airline flights click here. WHY FLY WITH CORPORATE AIR? 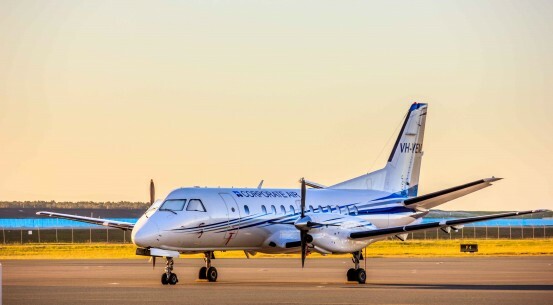 If you are considering an air charter flight to or from Canberra then Corporate Air has the experience to assist. locations and schedules that don’t fit airlines. Canberra has much to offer in the way of history (including Parliament House and the War Memorial), nature (with six mountains within the city limits and the beautifully planned Botanic Gardens), arts and entertainment. More detailed information about how to spend time in Canberra can be found here. 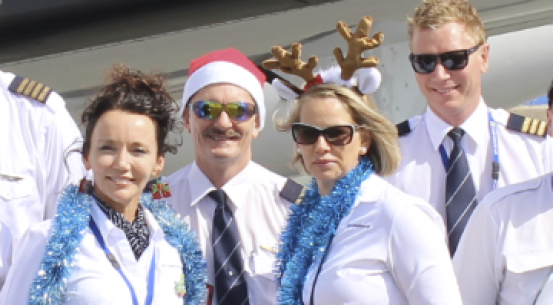 To request a quote or ask any questions about Canberra air charter flights please get in touch. Our friendly consultants are available 24/7, 365 days per year to assist you.